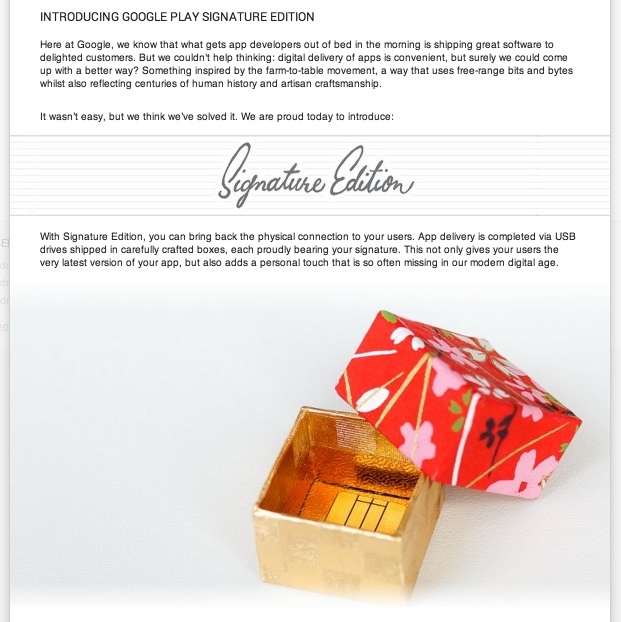 If you ever saw anything related to Google Play Signature Edition or top planets and moons on AdSense you’re just be Pwned by Google! It’s funny i must admit, but this time they integrated April’s fool into their products rather than having it as a piece of news going around. It’s not trending yet on Linkedin! So probably i’m the first one you hear it from. 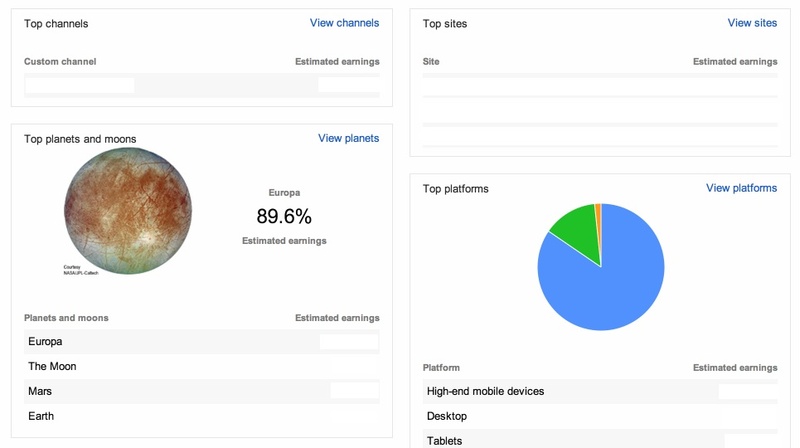 View your AdSense earning from different planets and moons… Earth and Mars in specific!